Since winning Stars In Their Eyes back in 2002 as Scott Walker singing ‘The Sun Aint Gonna Shine Anymore’ Mikey Powell has developed into one of the leading vocalists in the UK. Paying tribute to some of the finest vocal talents in the business. 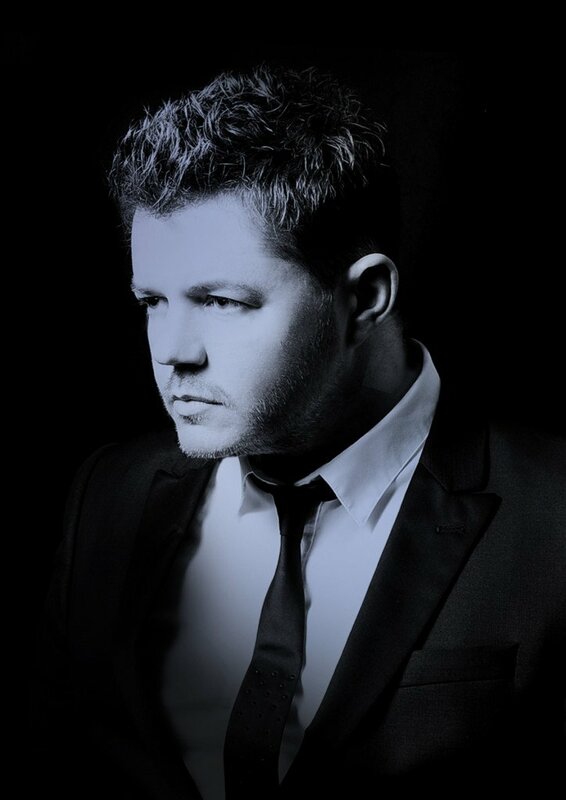 From Michael Buble, Scott Walker, Sinatra and legends such as Matt Monro, Dean Martin and many more – bringing back the essence and charisma of some of the greatest singers of our time. Starring at some of the worlds most prestigious theatre venues including the world-famous Liverpool Philharmonic and Liverpool Empire with an 18-piece orchestra and appearing with ex Walker Brothers drummer Gary Leeds. “Some of my earliest memories are filled with music. Singing along to Bohemian Rhapsody with a kettle lead for a mic when I was five to learning the bass guitar so I could be the next Mark King, I love all kinds of music and always felt the need to sing or play along with whatever instrument I liked the sound of. I also loved to draw and paint instead of watching football with my brothers. I now consider myself lucky that my graphic design, photography and singing careers all come from things I loved doing as a kid.